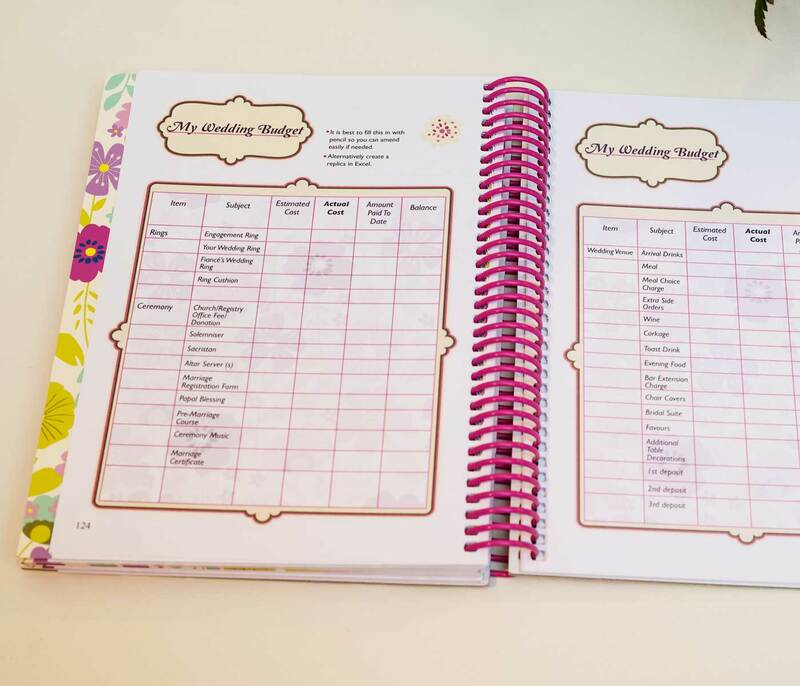 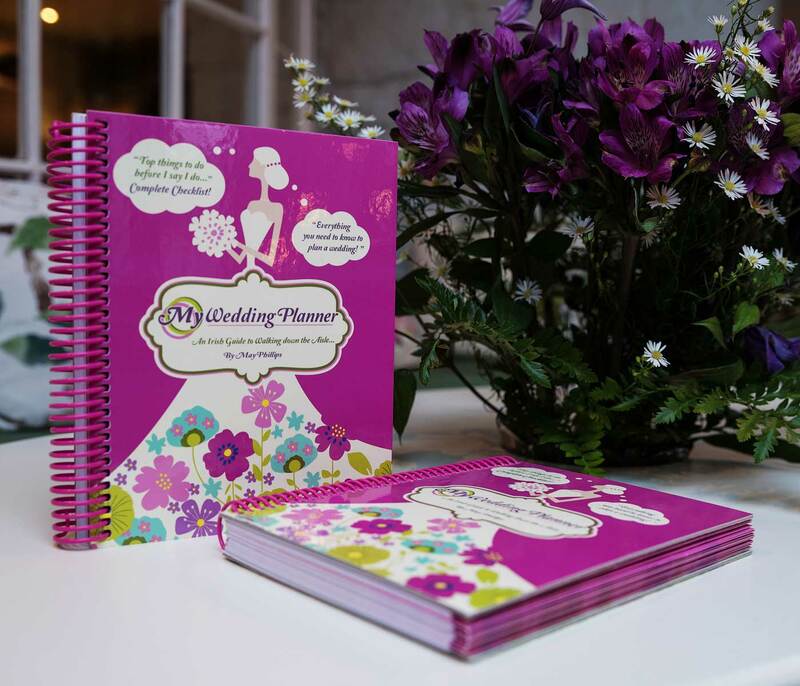 I am very delighted that you would like to purchase a copy of My Wedding Planner! I will be delighted to send you or the person you a buying it for on a copy of my very own pride and joy My Wedding Planner. 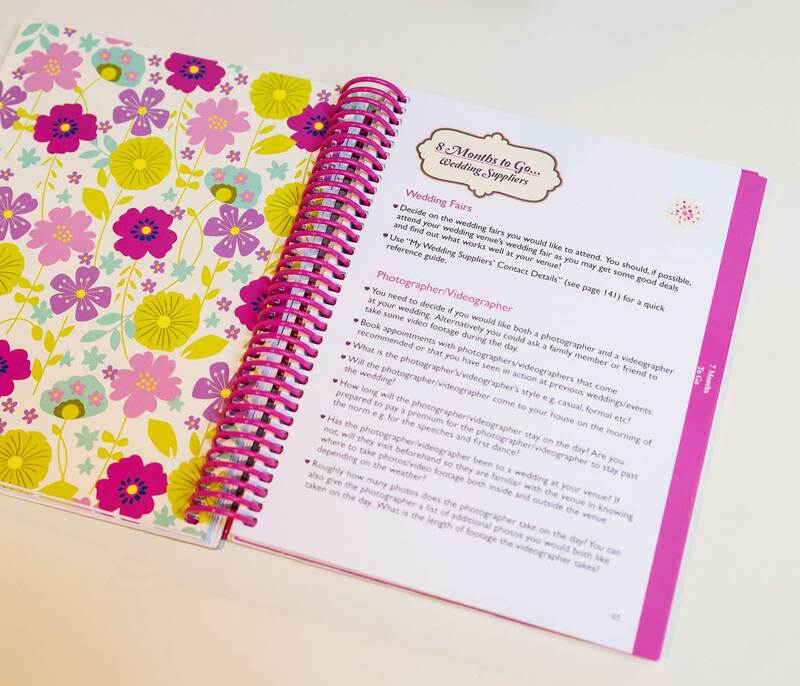 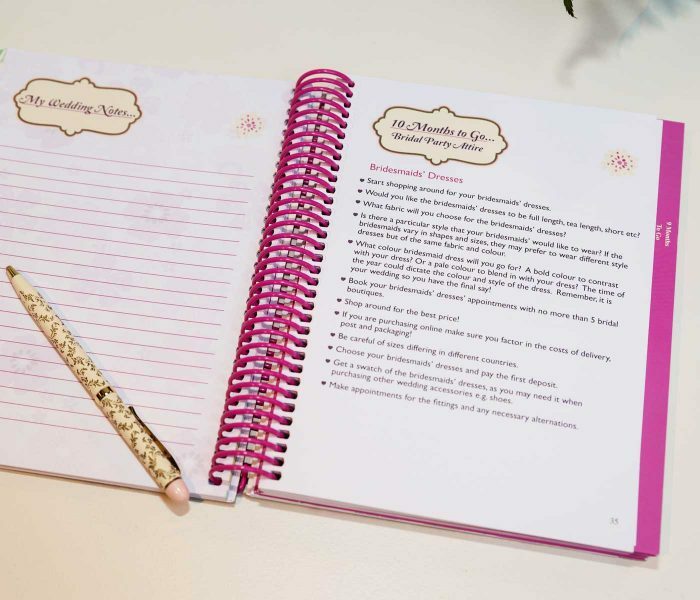 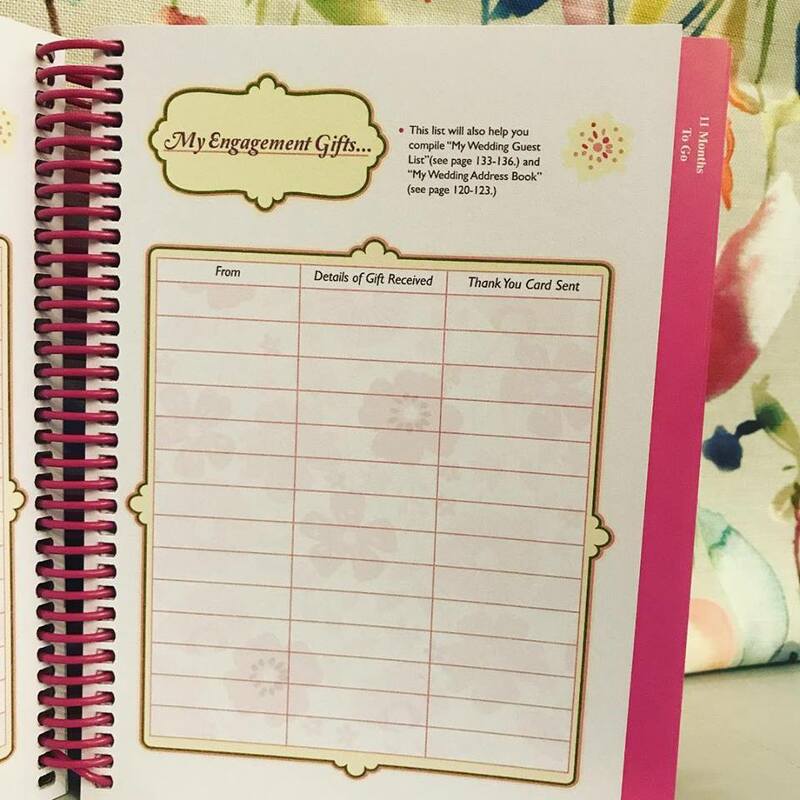 As you (or your friend/family member) are currently in the midst of planning your very own special day, I genuinely hope that you find the planner of assistance and guidance.